Thanks to GNOME I’m attending the content apps hackfest. Today started with some introductionary some discussion on the individual applications, Documents, Books, Videos, Photos and Music. GNOME contributors also attended through hangouts and we managed to cover quite some ground in terms of what the content apps needs and their scope. We are around 13 in total sitting at Medialab, typing away on the keyboards now. One of the bullets this hackfest is about which I am particularly interested in is how we attract more contributors to the content apps. IMO first step is to make it easy for new developers to start contributing. So I spent the afternoon revamping GNOME Documents’ wiki app page. Photos and Music are also listed as newcomer-friendly apps and would likely need a similar makeover. For tomorrow I want to start looking into what newcomer bugs are filed against the content apps and possibly file more primarily, though. Outside of the hackfest I have also worked a bit Polari. In the airport I sat down to revamp my status hiding branch which is almost fully working. I was also super pleased to hear that Carlos Garnacho had worked on a tracker miner for Polari’s chat logs which means we hopefully can implement some much-needed search history functionality. 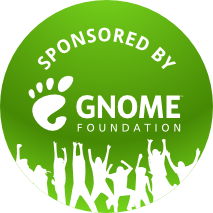 Hugs to GNOME Foundation for sponsoring my trip to here! Thanks for the new website! Much appreciated. Closing projects.gnome.org and moving all the different web sites to the wiki was meant for consistency (by following the template) and ease of editing. yes, as stated on the template, the wiki pages are a horror to edit and doesn’t produce very nice HTML. Because of the limitations in GNOME’s MoinMoin instance, these revamps are a tradeoff between presentable wiki pages and ease of editing. And I think making project wiki pages look a bit 2015 is necessary in order to attract newcomers. Ideally it should be possible to have both ease of editing and presentable wiki pages. I’ve tried to get in touch with MoinMoin developers on having a intern project going that would open up for something like that. Until then, this template is opt-in. 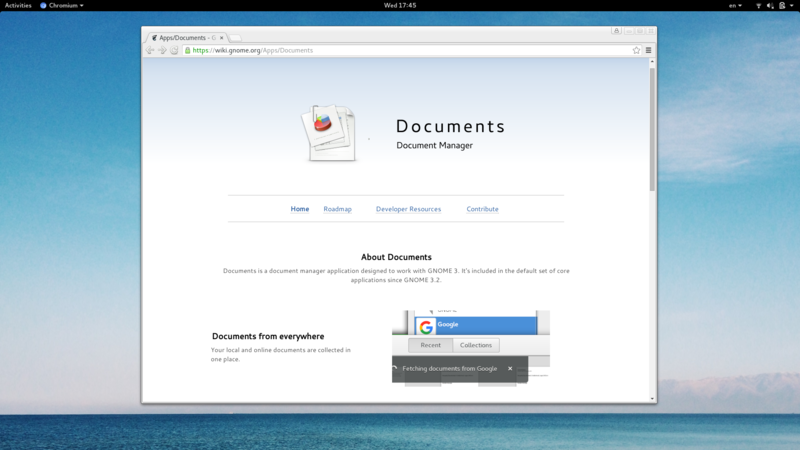 What about the future Gnome3 mail app? (Not sure if it classifies as a content app though…) Evolution and thunderbird really feel outdated now in 2015.